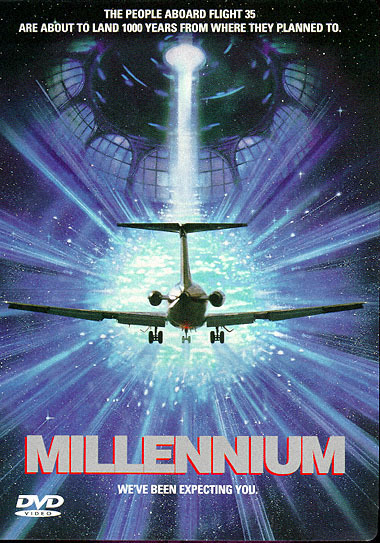 We had the first meeting on Millennium in 1979. I ended up writing it six times. There were four different directors, and each time a new director came in I went over the whole thing with him and rewrote it. Each new director had his own ideas, and sometimes you’d gain something from that, but each time something’s always lost in the process, so that by the time it went in front of the cameras, a lot of the vision was lost.